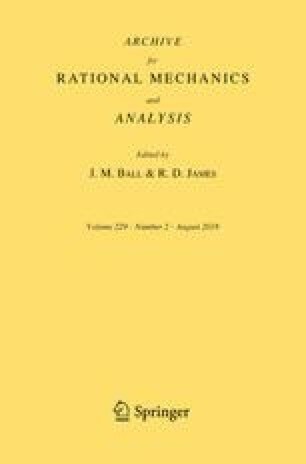 Singular limits of a class of evolutionary systems of partial differential equations having two small parameters and hence three time scales are considered. Under appropriate conditions solutions are shown to exist and remain uniformly bounded for a fixed time as the two parameters tend to zero at different rates. A simple example shows the necessity of those conditions in order for uniform bounds to hold. Under further conditions the solutions of the original system tend to solutions of a limit equation as the parameters tend to zero.